Reprocessing of spent nuclear fuel from around the world has ended at Sellafield. The decision to wind it down was taken in 2012, as a result of the majority of its customers opting to store rather than reprocess their fuel. 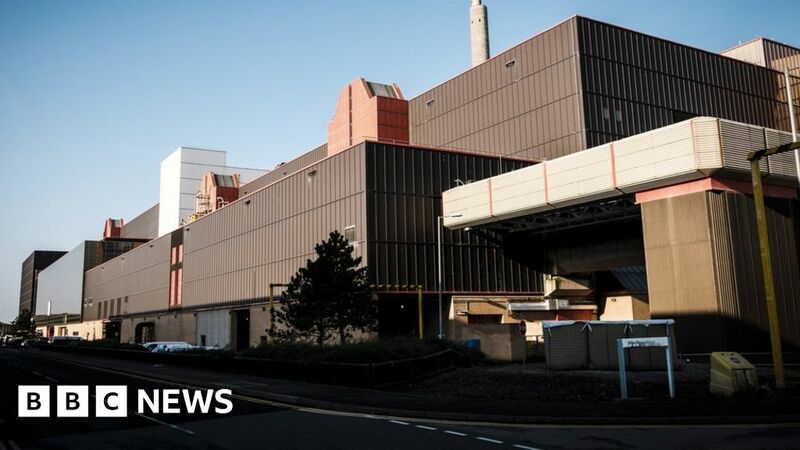 Paul Foster, Sellafield Ltd’s chief executive officer, said: “Thorp has been a west Cumbrian success story, it has delivered jobs, skills, pride, and prestige.